In honor of Earth Day, next week I will be donating these two children’s book to promote environmental awareness. The books are provided by The Nature Generation, a nonprofit organization with the mission to inspire environmental stewards! 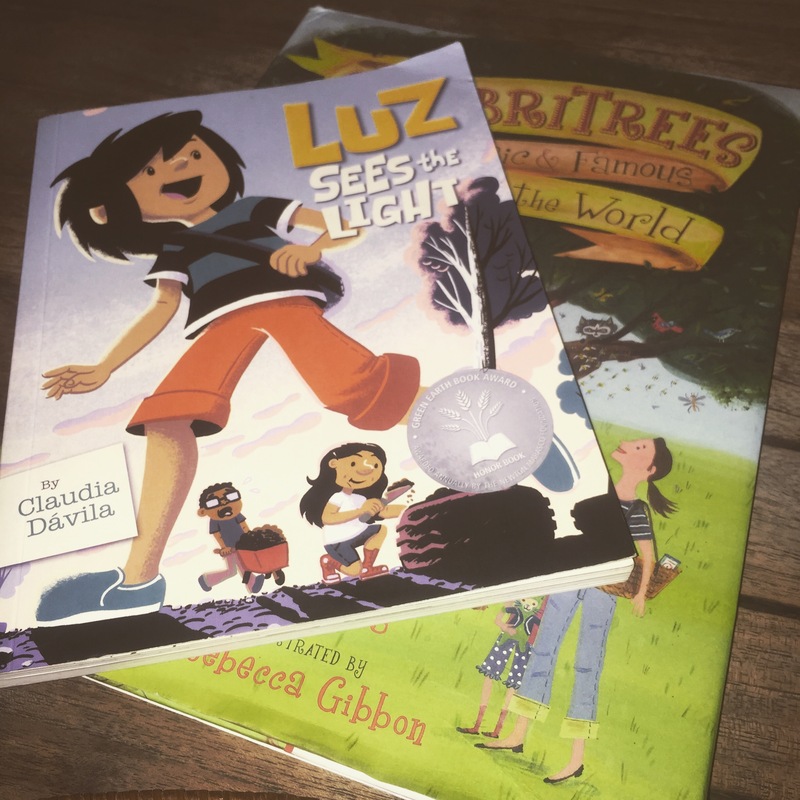 Both books have been awarded The Green Earth Book Award, which is awarded annually to books promoting a message of environmental awareness and stewardship. I am a firm believer that change begins with education. The youth of today will define our future, it is critical that they know how important it is that we nurture this Earth as it nurtures us.